How Does a Robot Views an Image? Sensors are small electronic devices used in robots for converting a physical quantity such as temperature, pressure, light etc. into an electrical signal. 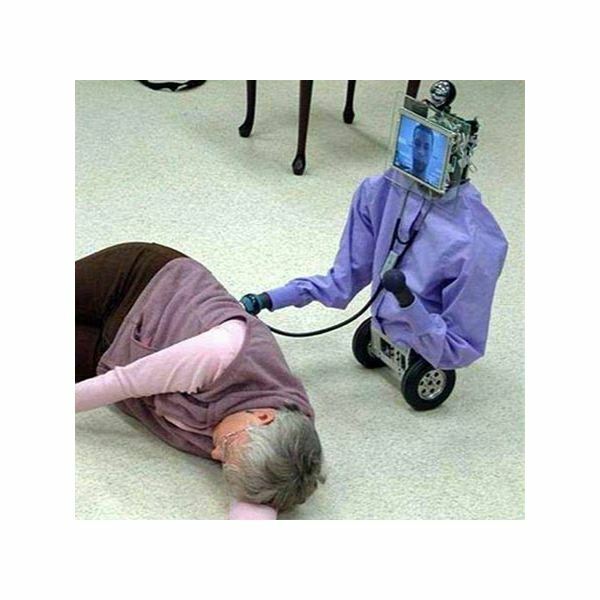 In robots, sensors are used for both internal and external functions, for coordinating the internal functions and for interacting with the outside world. The light sensor is one such type of sensor that measures the amount of light falling on a photocell. Photocell is a type of resistive sensor, which produces a signal according to the change of resistance inside it. This means that if the intensity of light falling on the photocell is high, the resistance in the photocell will be low and vise-versa when the intensity of light is low. Light sensors are used to do a variety of functions such as measuring the light intensity, measuring the difference in intensity between two photocells and measuring any change in intensity. Moreover, different types of light sensors are used for different functions. Let’s take a quick look at each of them. An optical sensor consists of two main things – an emitter and a detector. An emitter is generally made of a light emitting diode and a detector is made of a photodiode or a phototransistor. Depending on the arrangement of the emitter and detector, optical sensors are divided into two types. 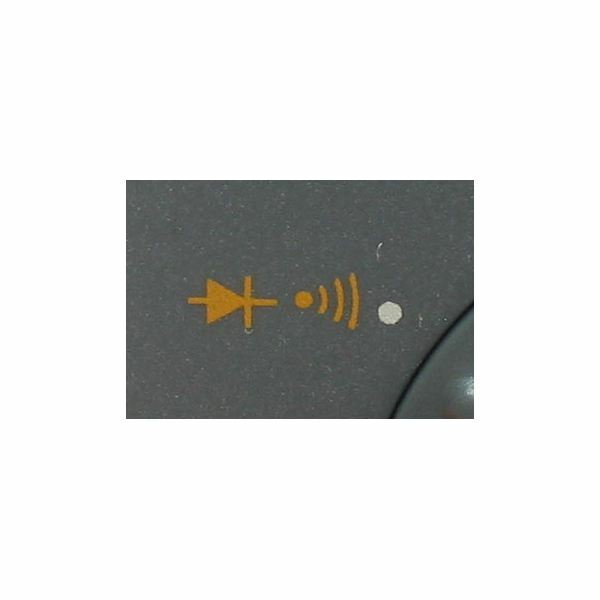 Reflective sensors – In this type the emitter and the detector are placed together but are divided by a barrier. An object is detected when the light is emitted from the emitter and detected by the detector. Break beam sensors – In this type, the emitter and detector are placed opposite to each other. An object is detected when the beam between the emitter and detector is interrupted. Light reflective sensors detect an object based on the color and other properties of the surface of the object. However, the reliability of these sensors is less. This is because the sensors have difficult to measure darker objects than the lighter ones. Moreover, if the distance of a lighter and darker object is more but same from the sensor, the lighter object will seem more closer than the darker object. Infrared sensors are also a type of light sensor but they work in the infra red zone of the frequency spectrum. Infrared sensors also have an emitter and detector and have an arrangement same as that of break beam sensors. Infrared sensors are frequently used in robots because they are less affected by interferences and can identify objects easily.